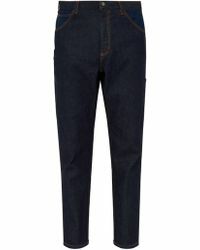 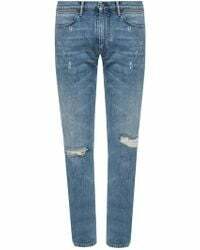 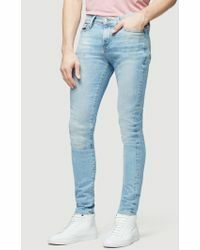 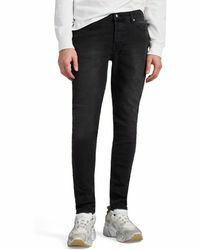 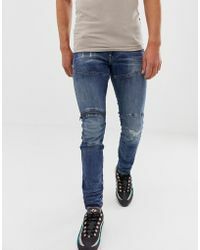 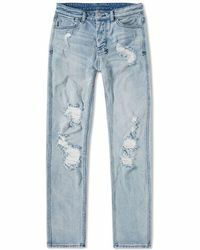 Streamline your denim with skinny jeans by Acne, Diesel and Nudie that work from meetings to evenings to weekends. 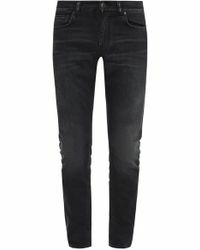 Jet black styles look sharp teamed with a new-season bomber jacket or dressed up with a blazer. 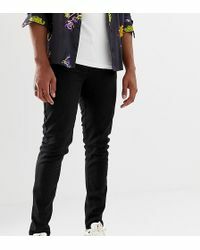 Super-skinny cuts in pastels or bright colours are the go-to for festivals with a pair of trainers, or nod to the style's rock and roll connotations with a worn-in leather jackets.